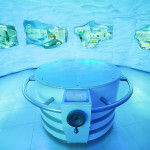 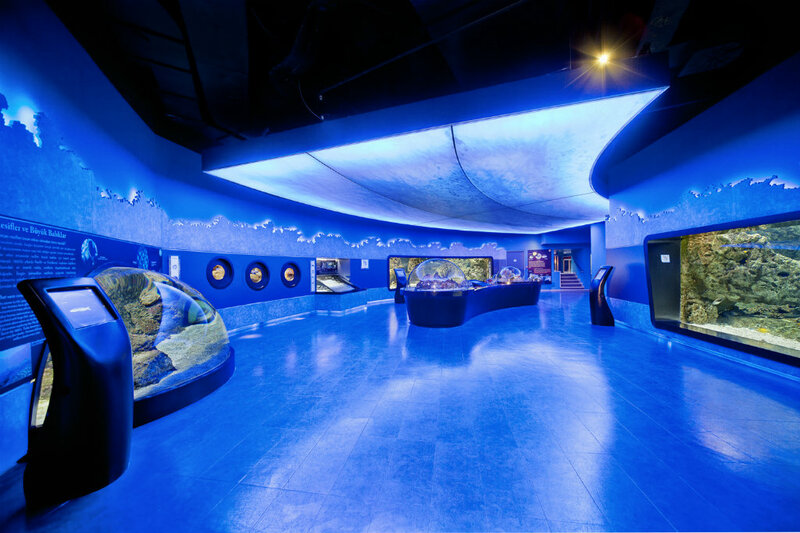 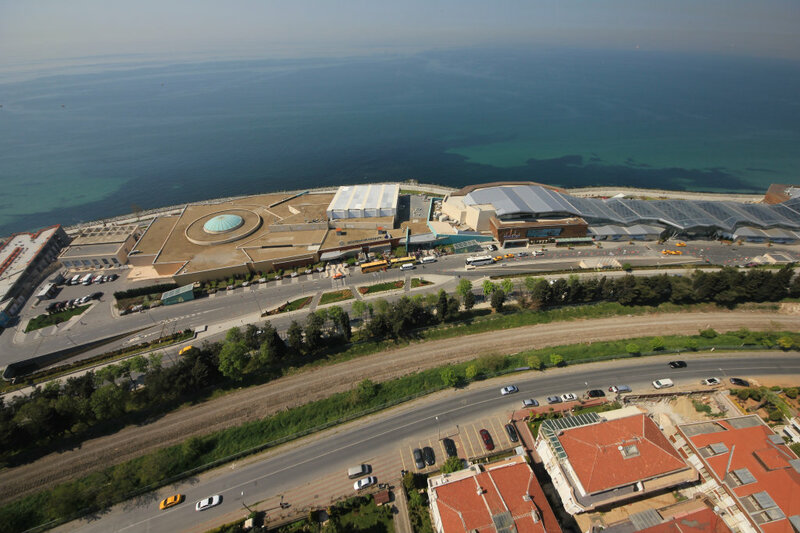 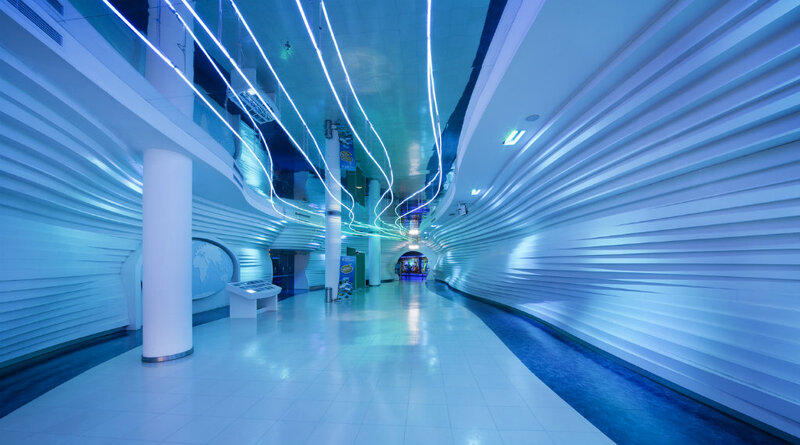 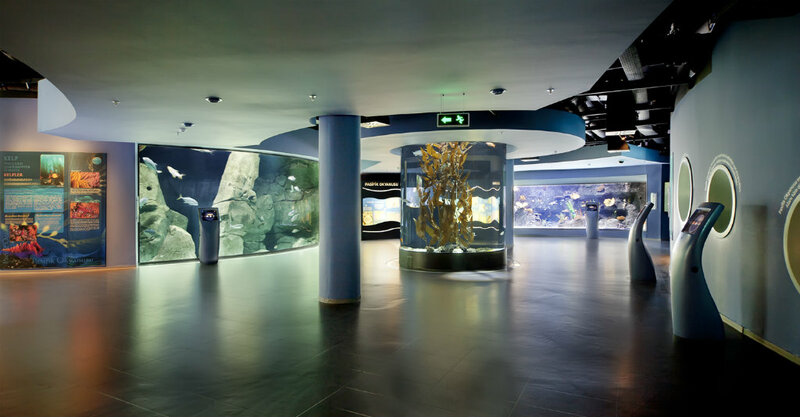 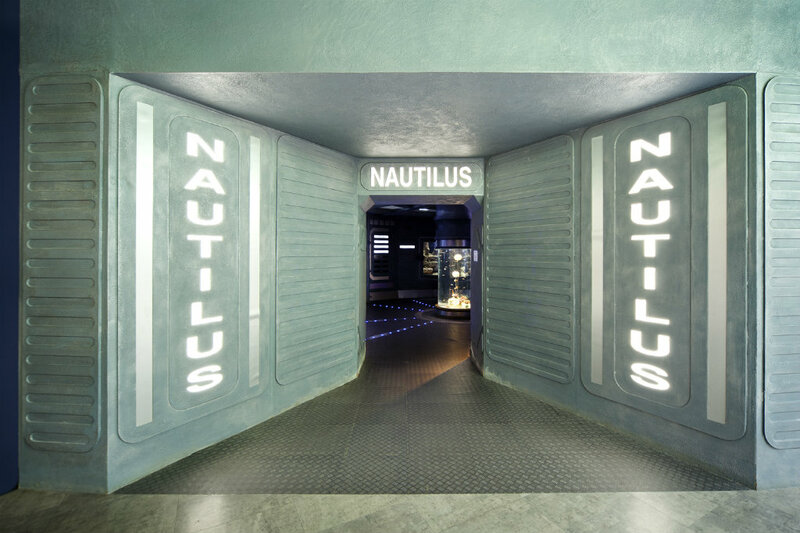 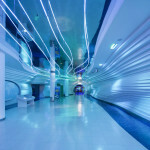 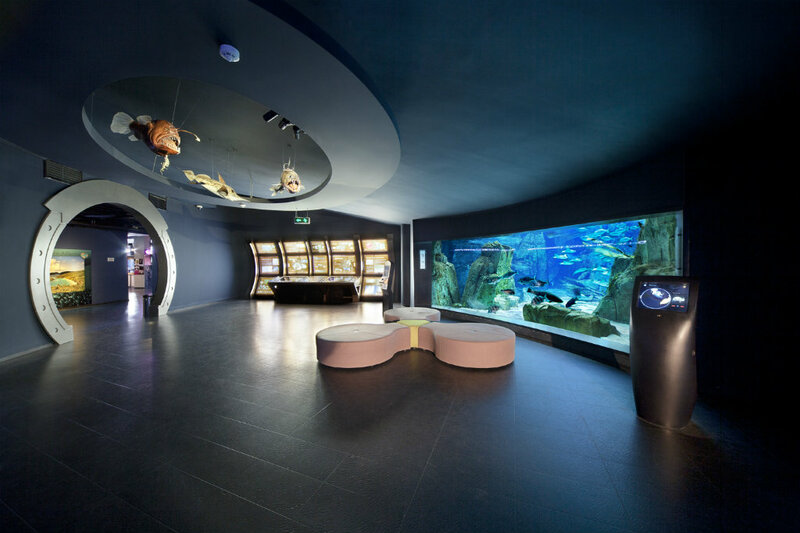 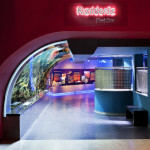 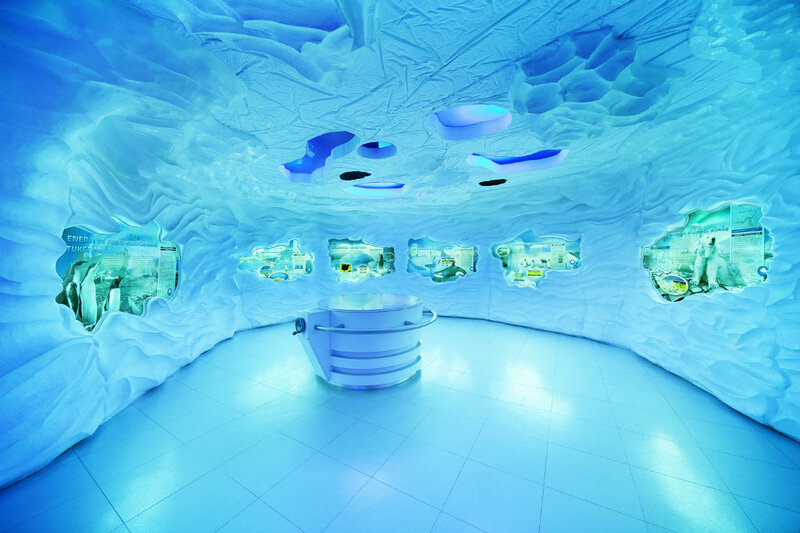 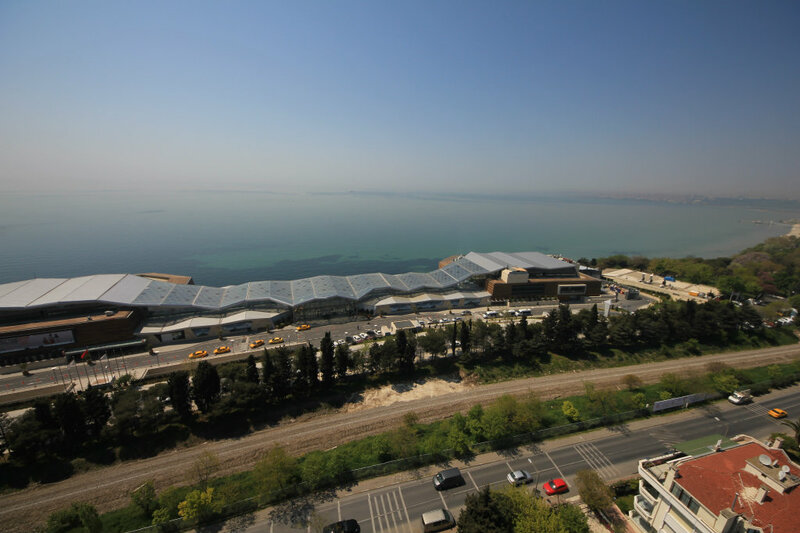 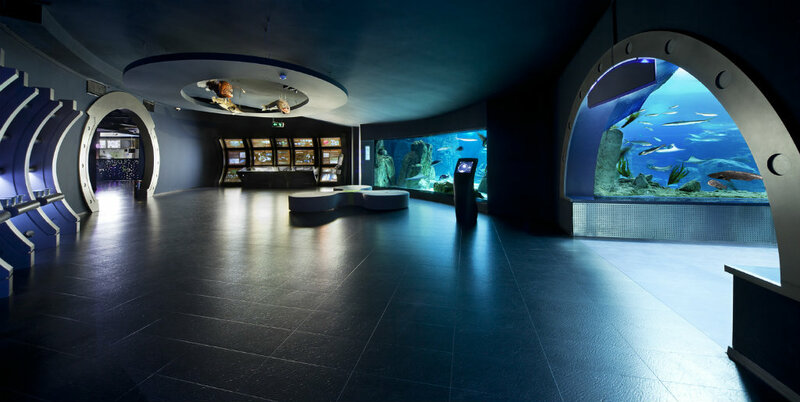 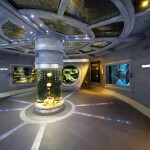 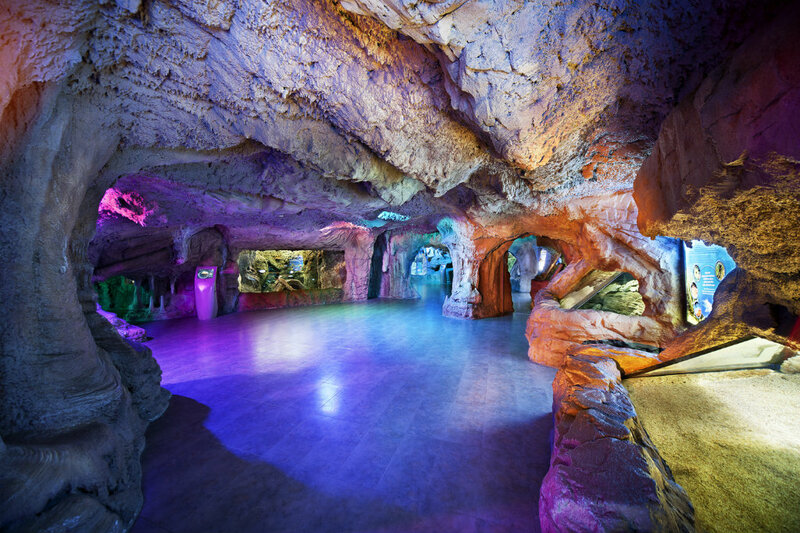 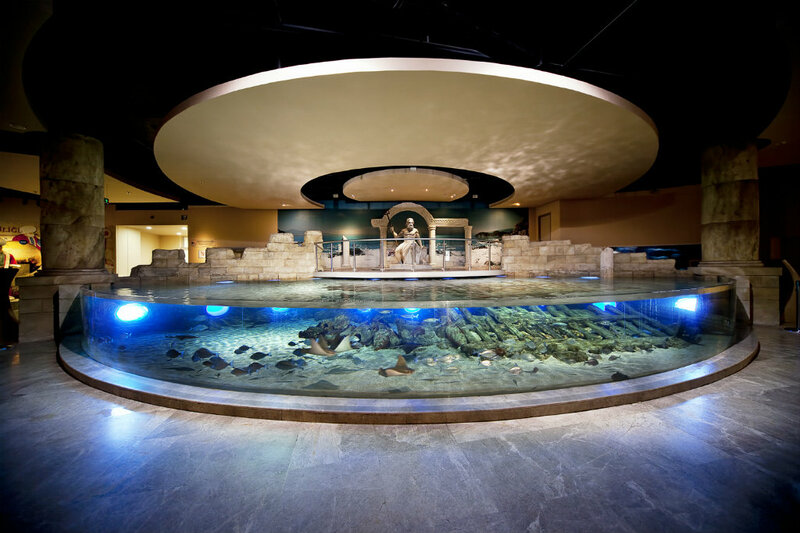 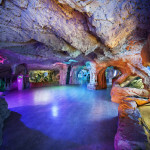 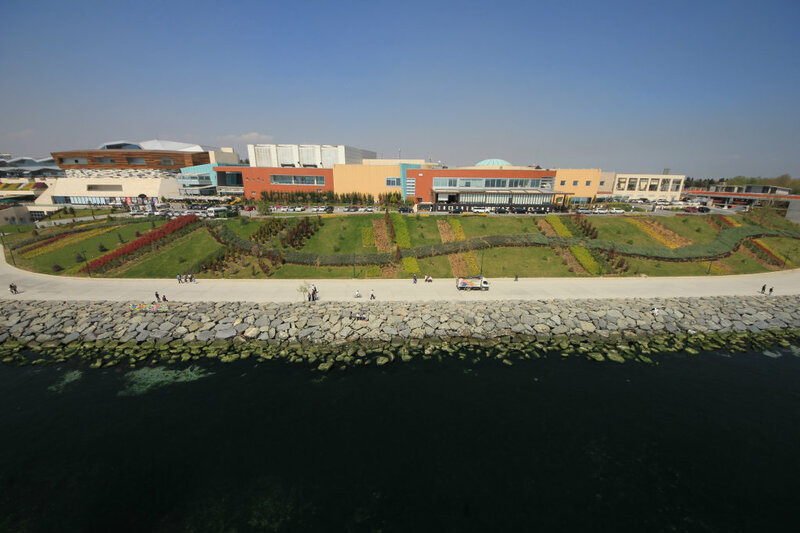 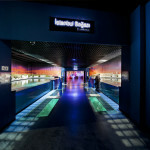 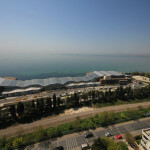 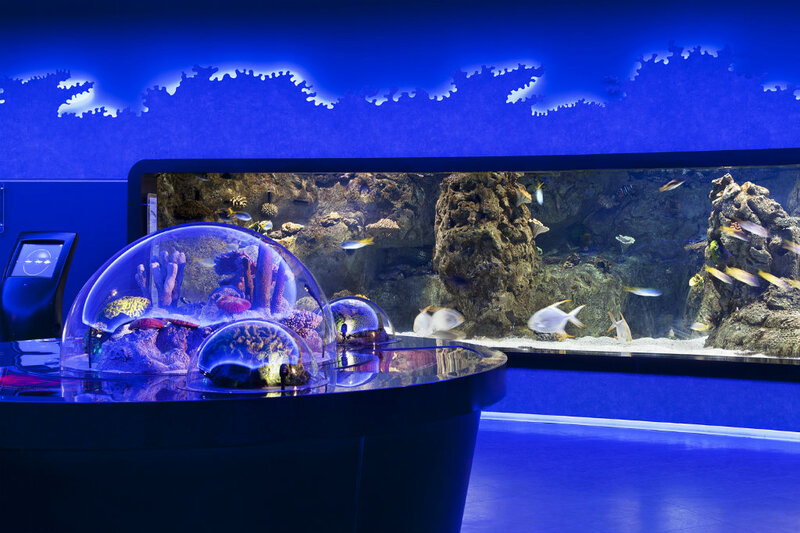 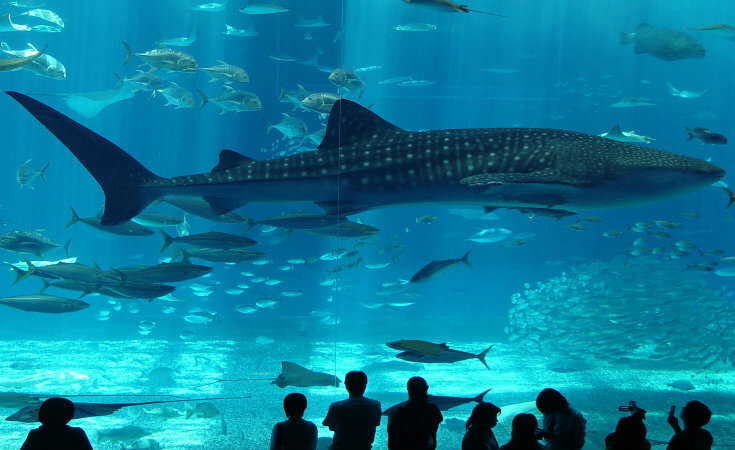 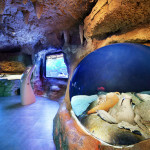 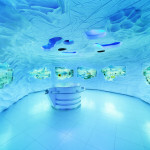 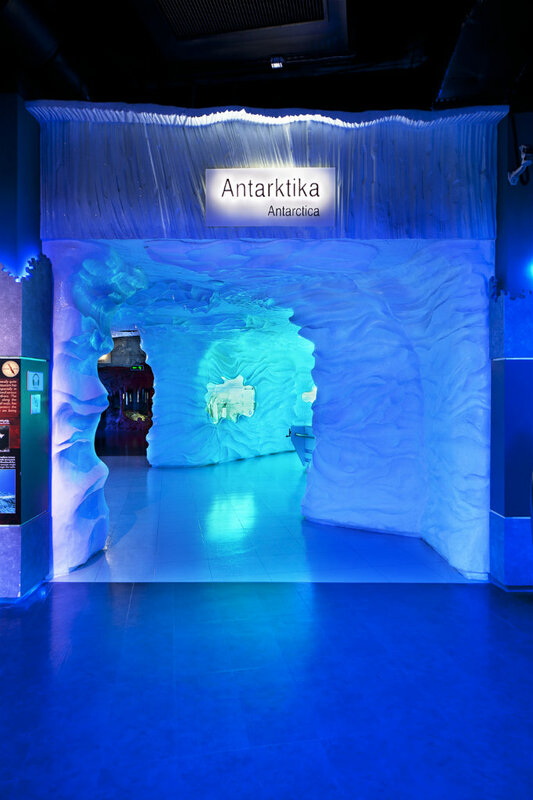 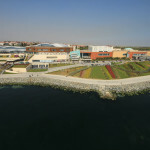 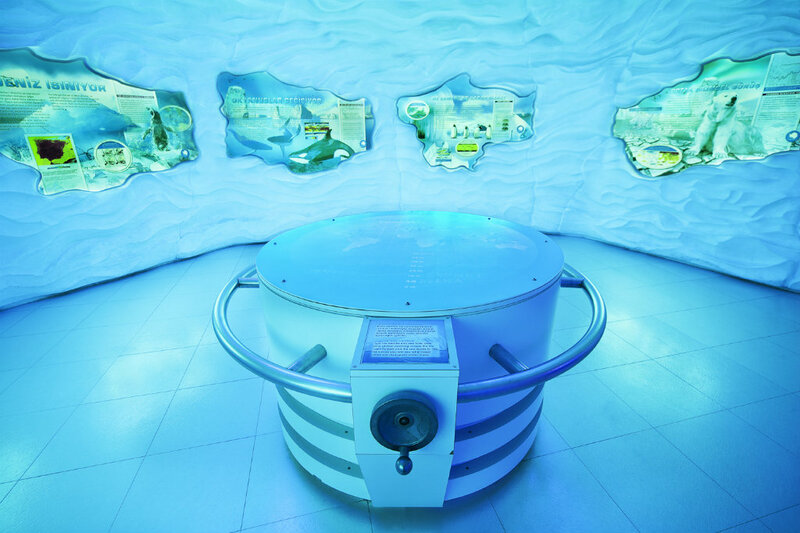 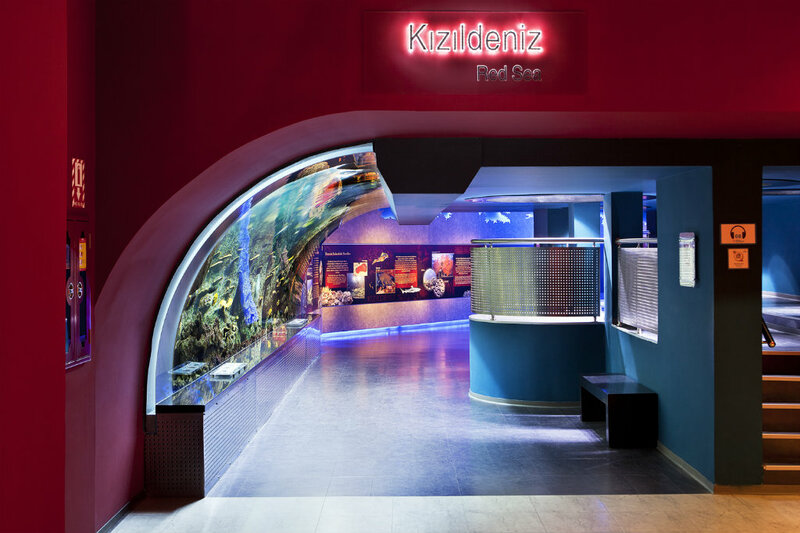 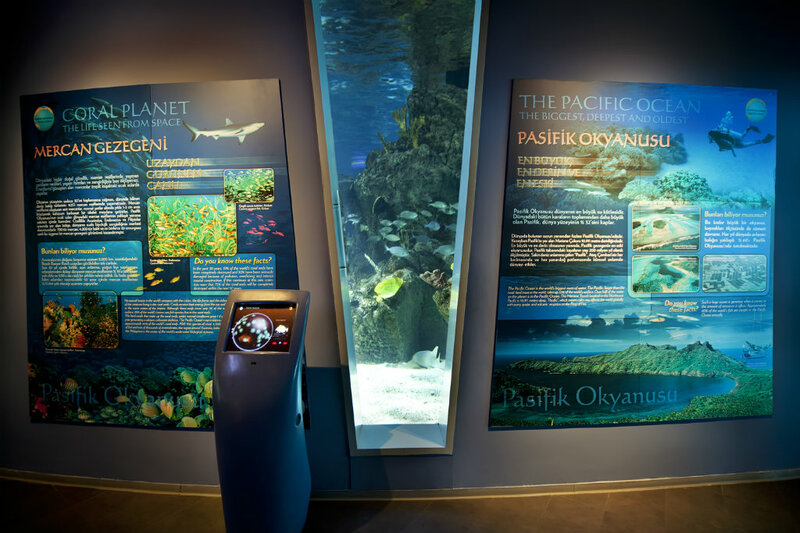 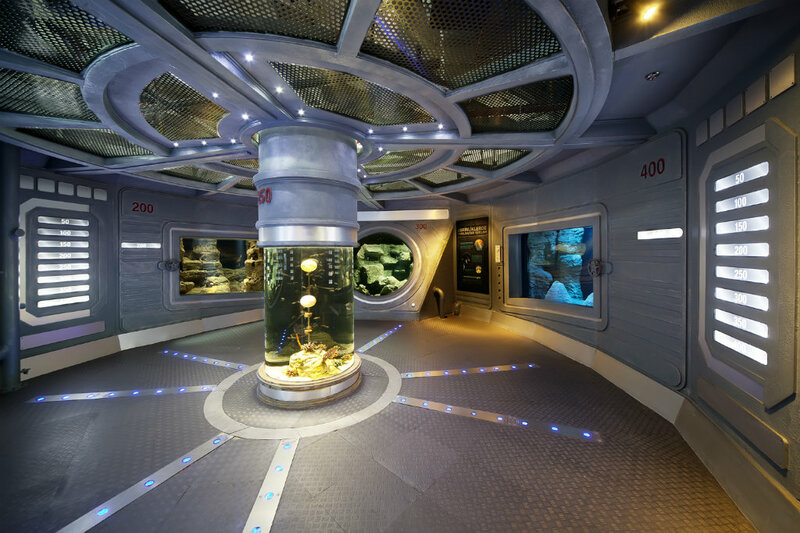 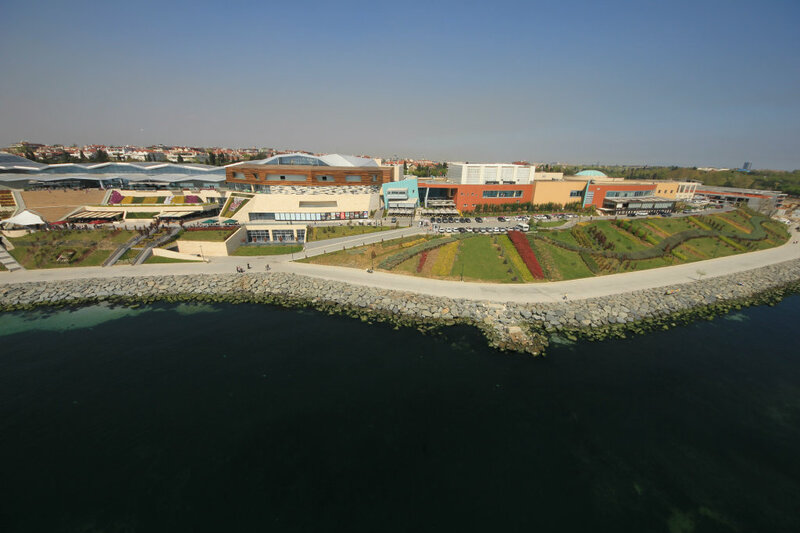 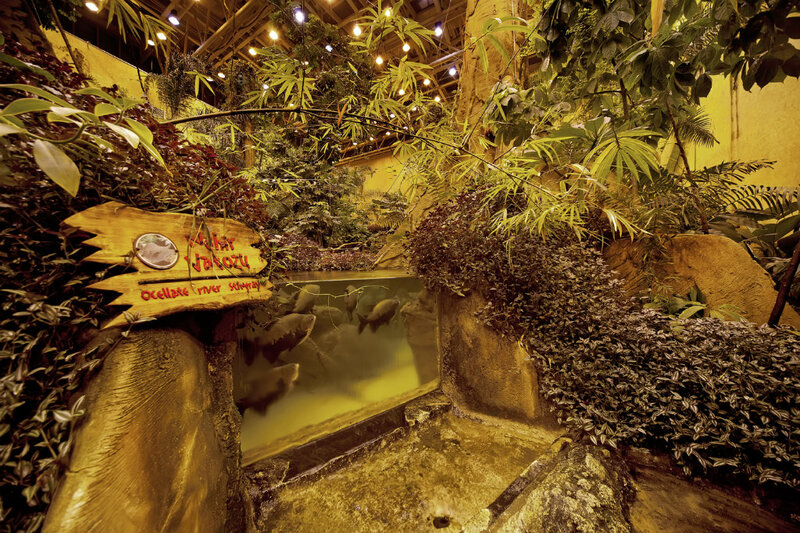 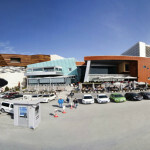 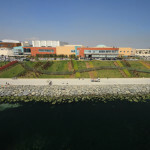 Visitors to the Istanbul Aquarium, located in Florya and built on a lot over 1000 decares in area, go on a trip from the Black Sea to the Pacific Ocean. 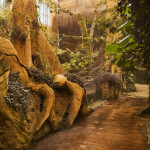 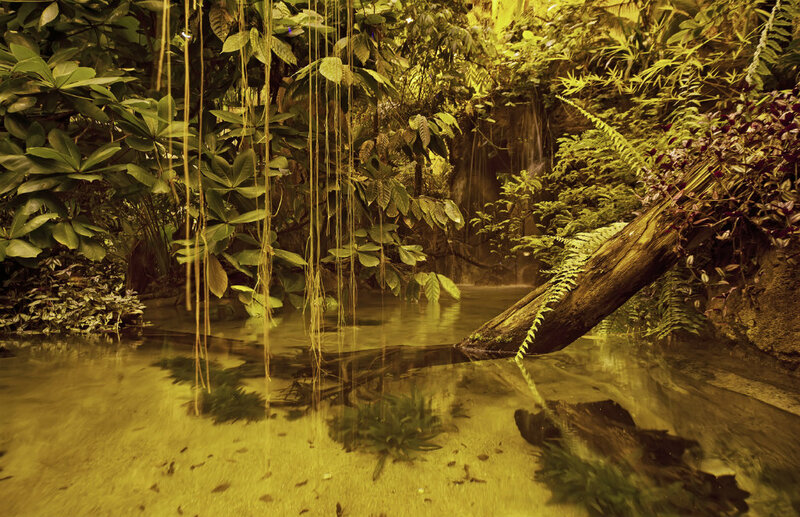 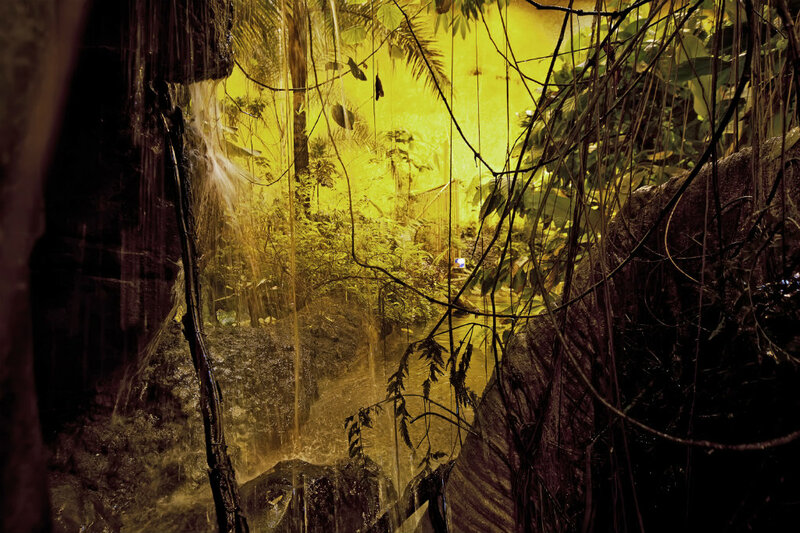 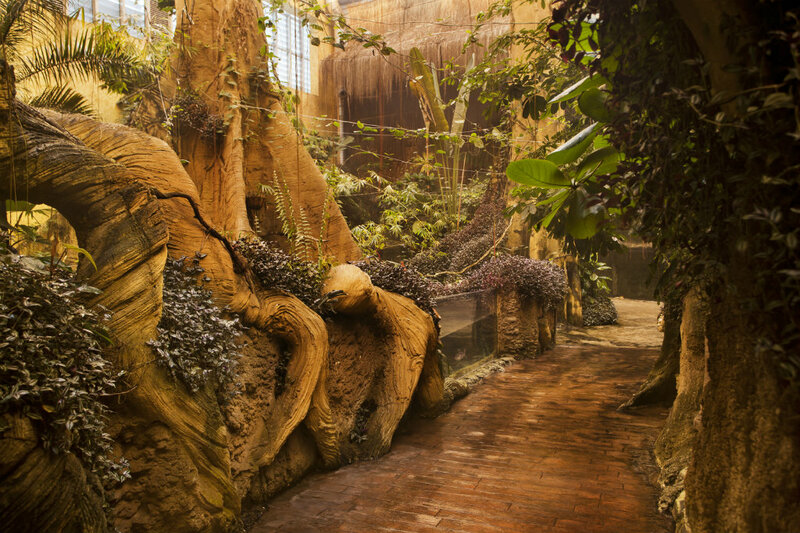 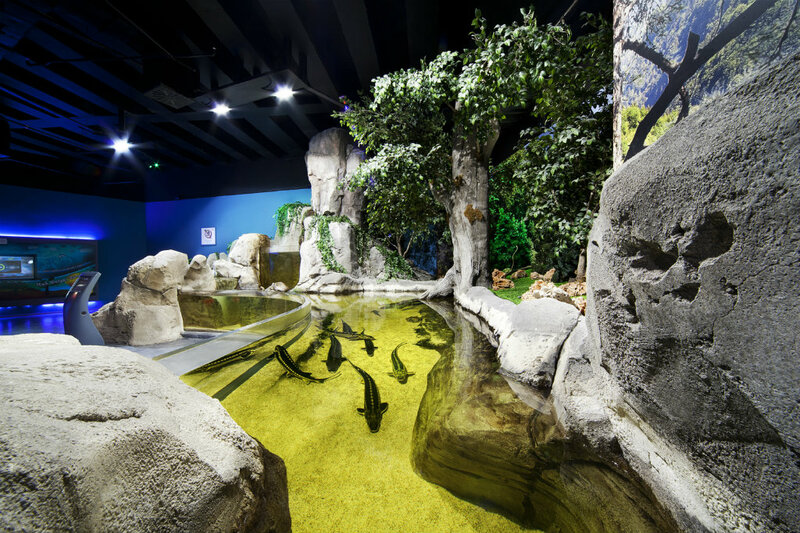 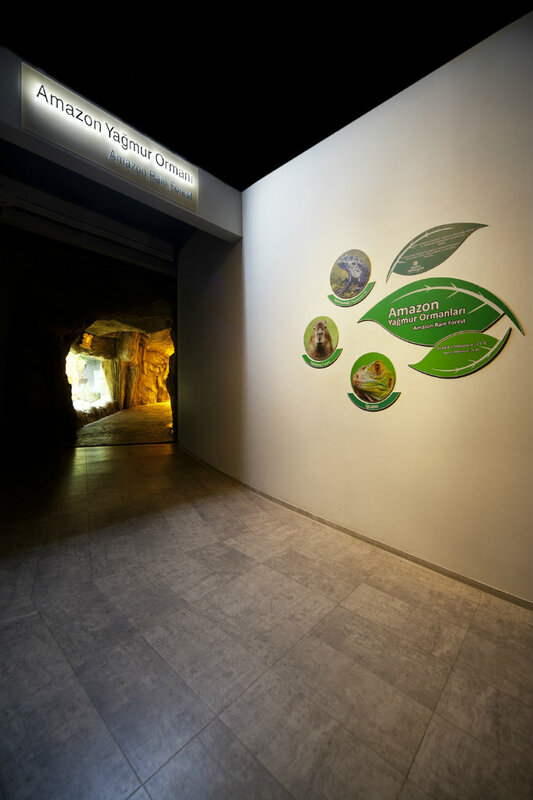 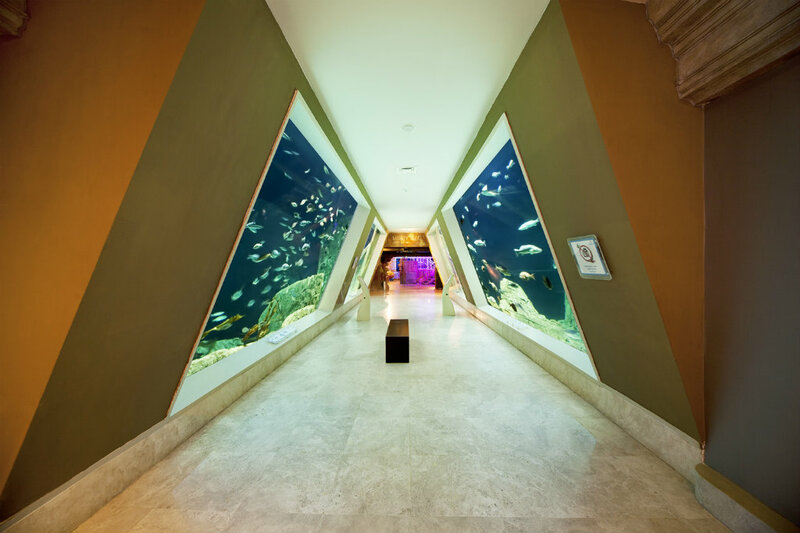 The aquarium follows a geographical progression, with 16 different themes including the Bosphorus, the Red Sea, the Panama Canal and the Rain Forests. 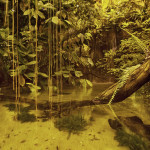 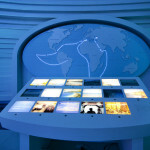 There are over 15,000 sea and land animals found here. 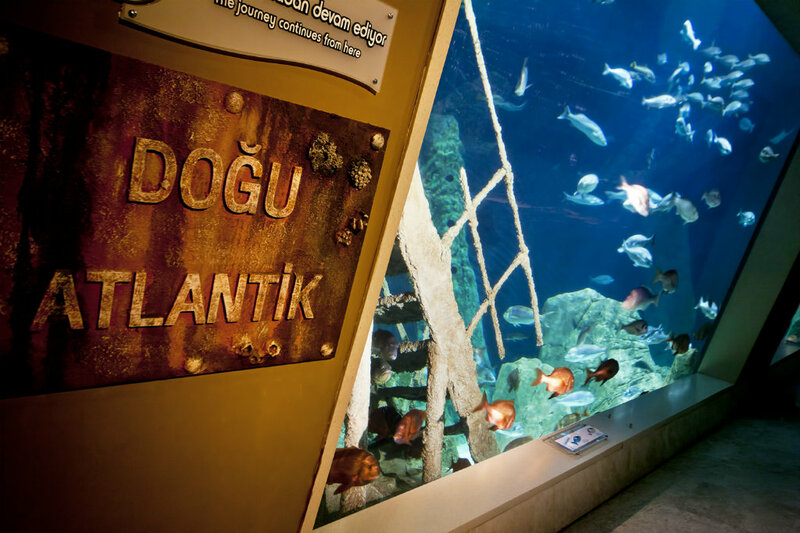 Visitors to the Istanbul Aquarium, located in Florya on a 1000 plus decare lot, go on a trip from the Black Sea to the Pacific Ocean. 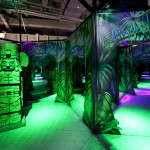 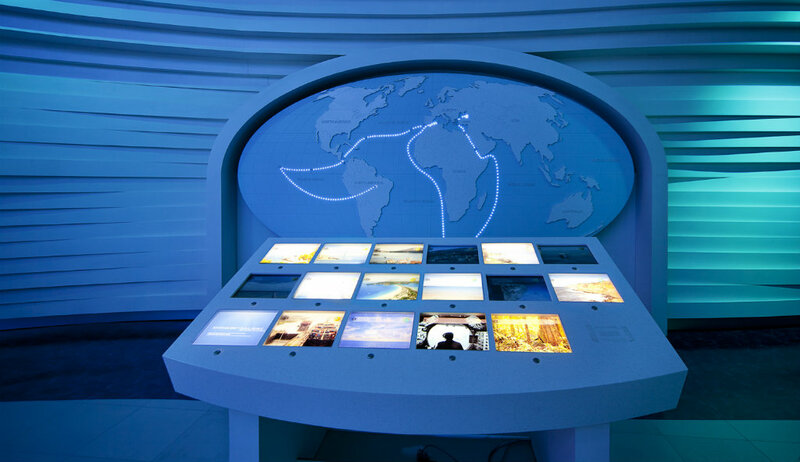 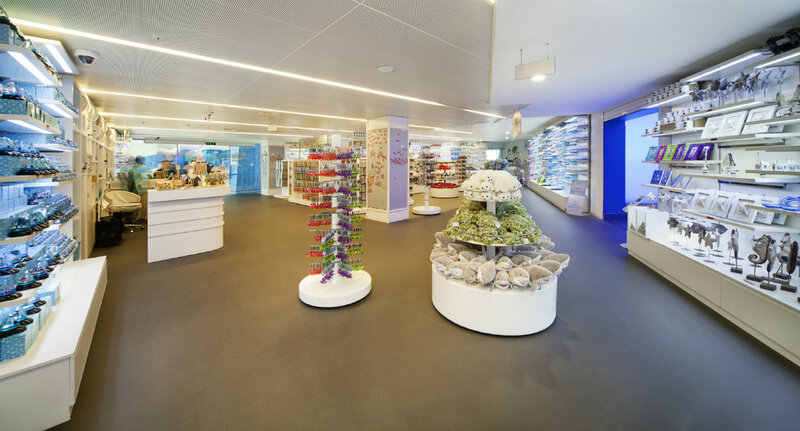 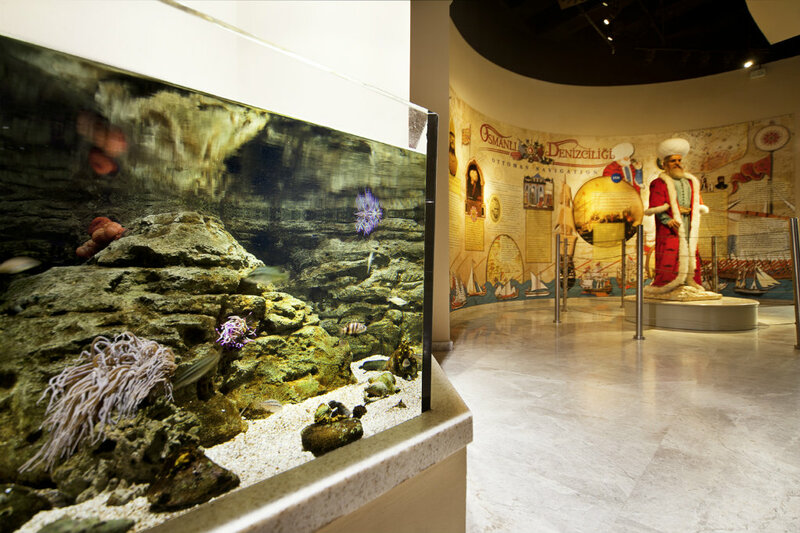 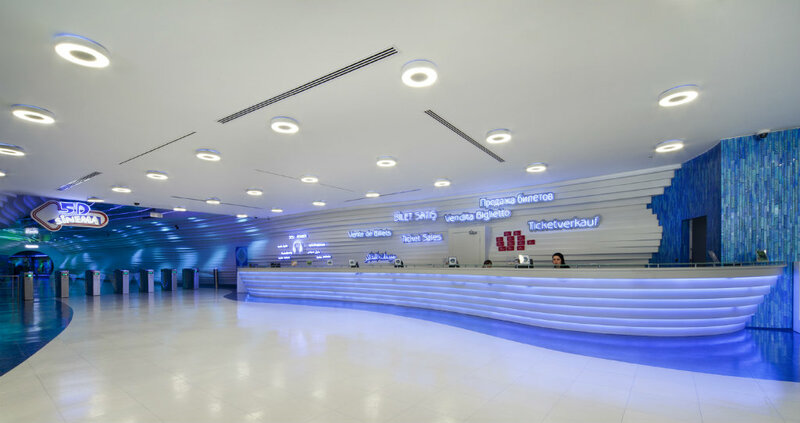 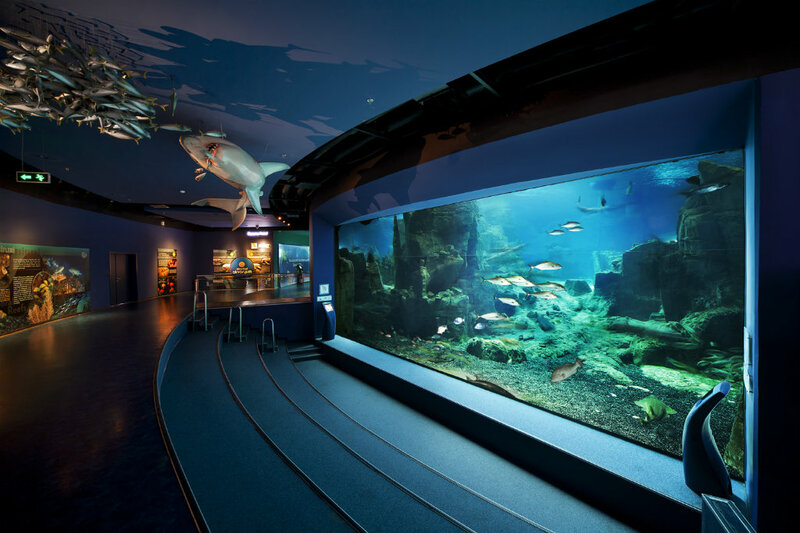 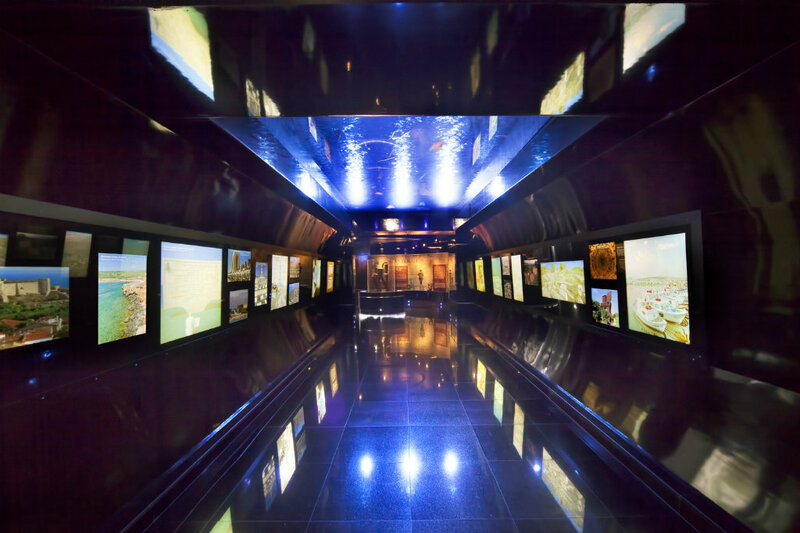 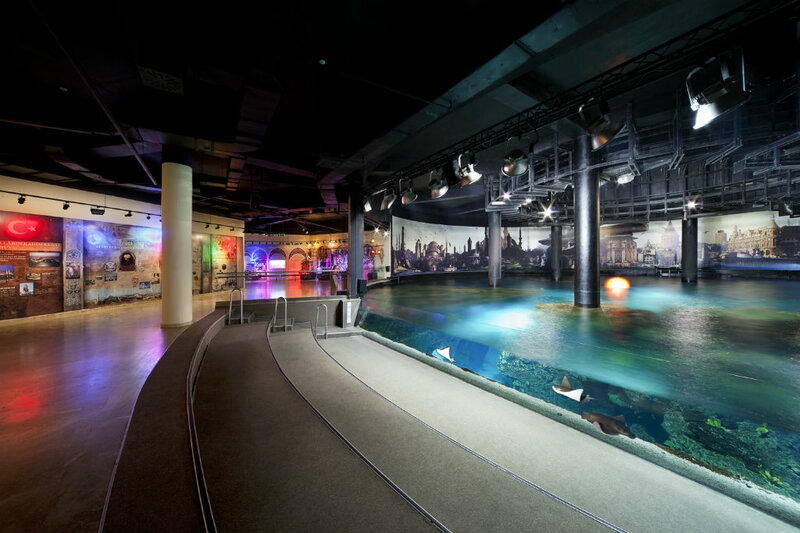 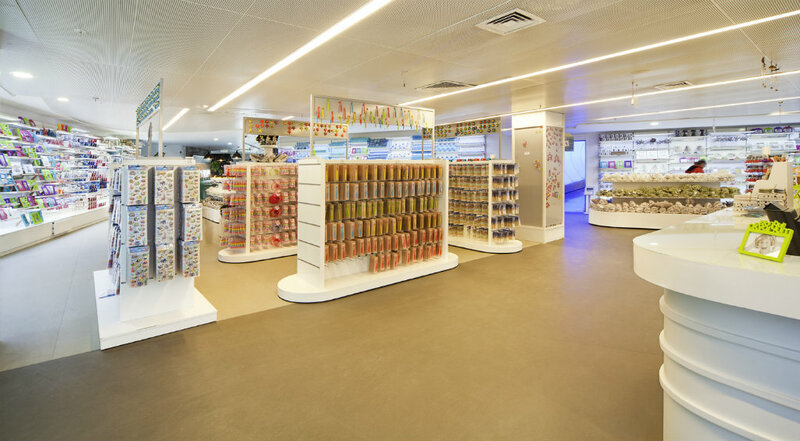 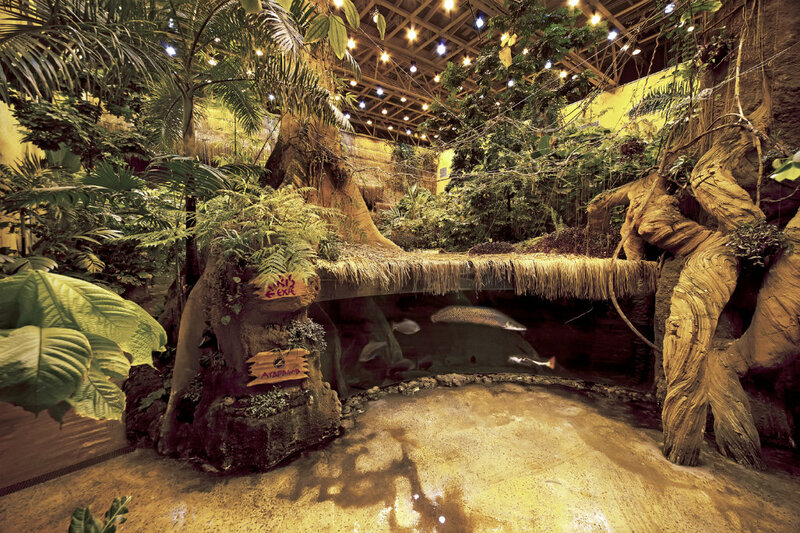 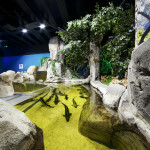 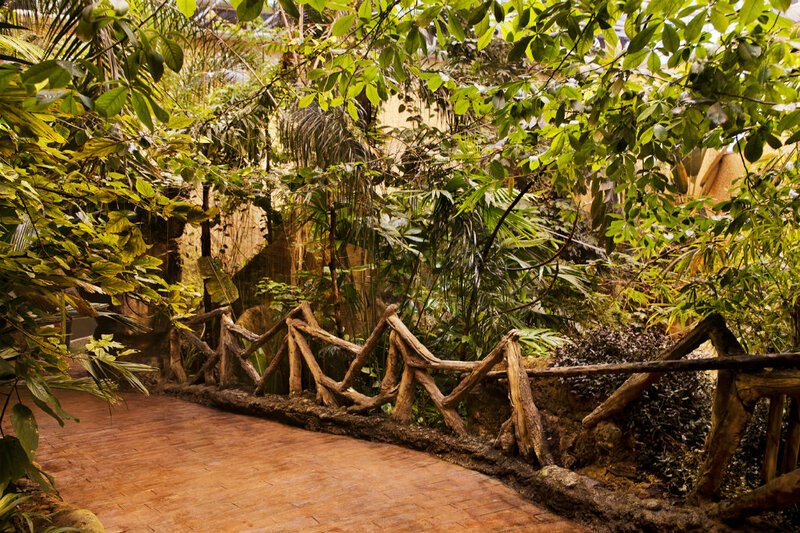 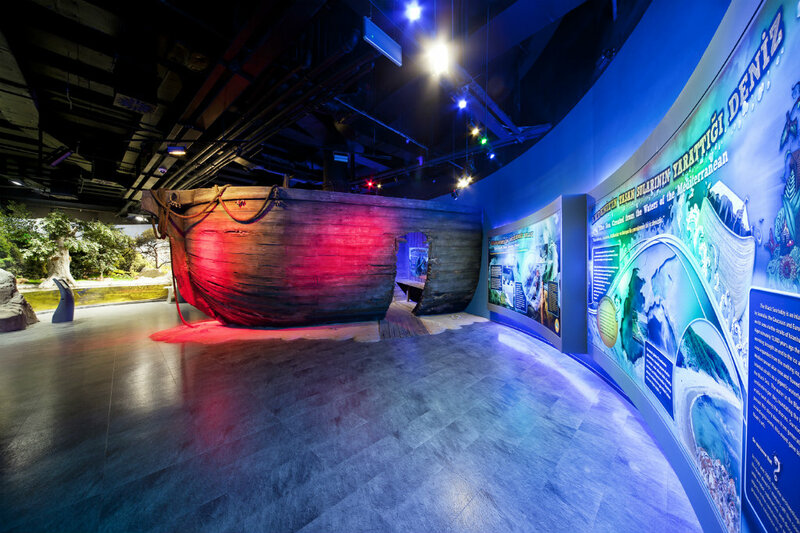 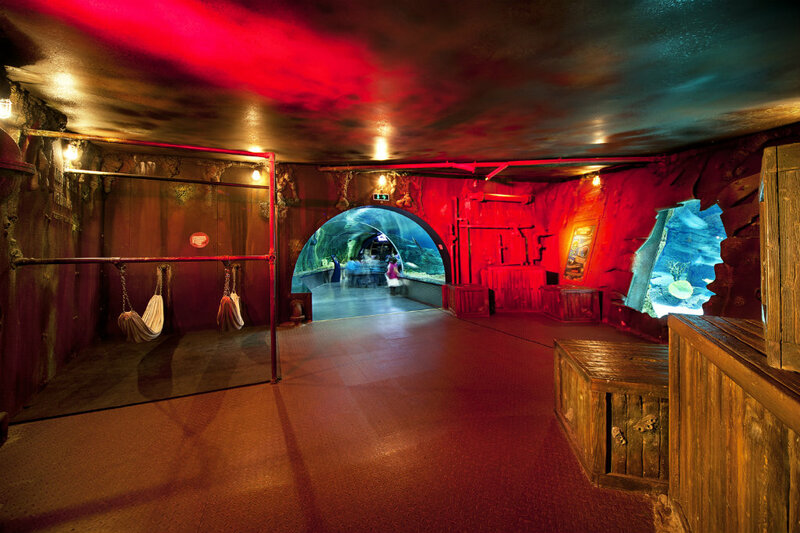 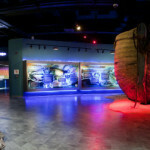 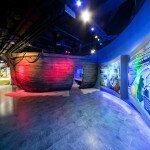 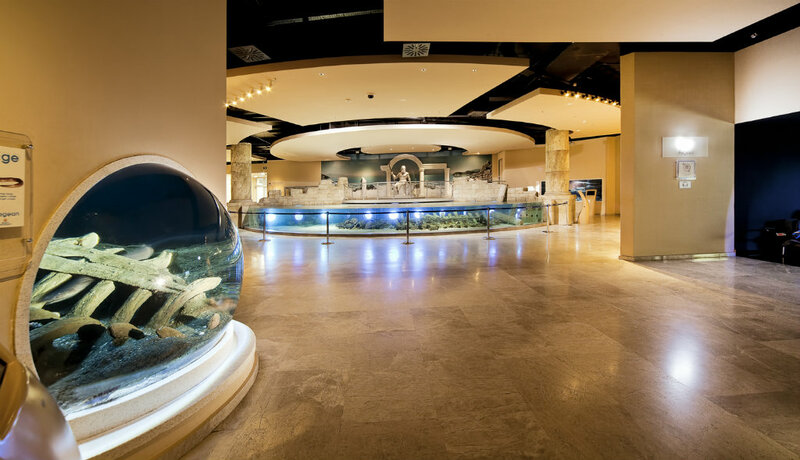 The aquarium follows a geographical progression, with 16 different themes including the Bosphorus, the Red Sea, the Panama Canal and the Rain Forest. 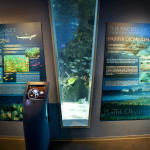 There are over 15,000 sea and land animals found here. 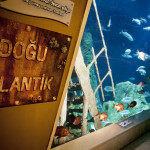 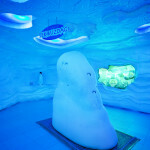 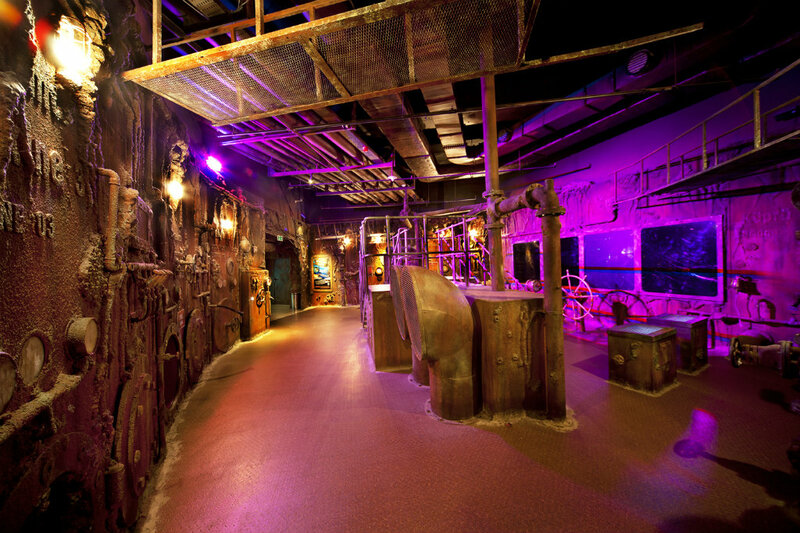 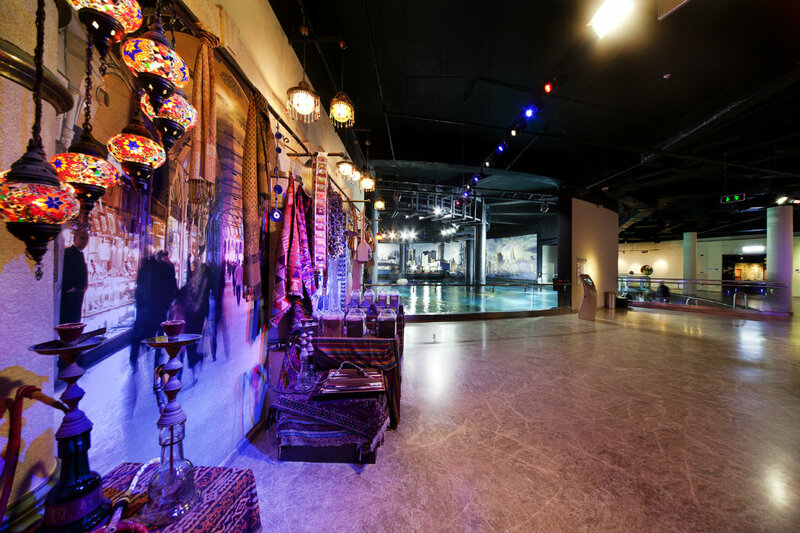 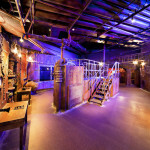 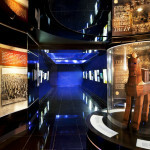 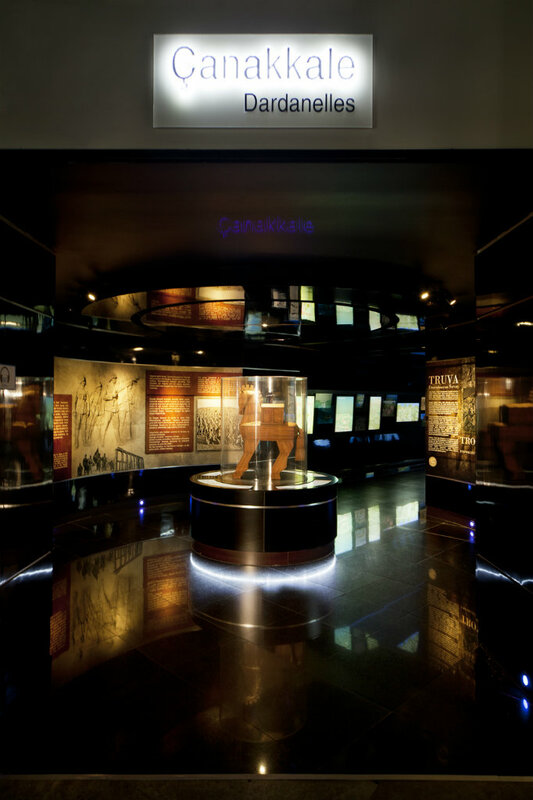 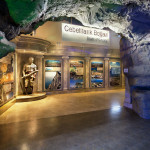 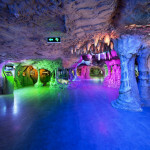 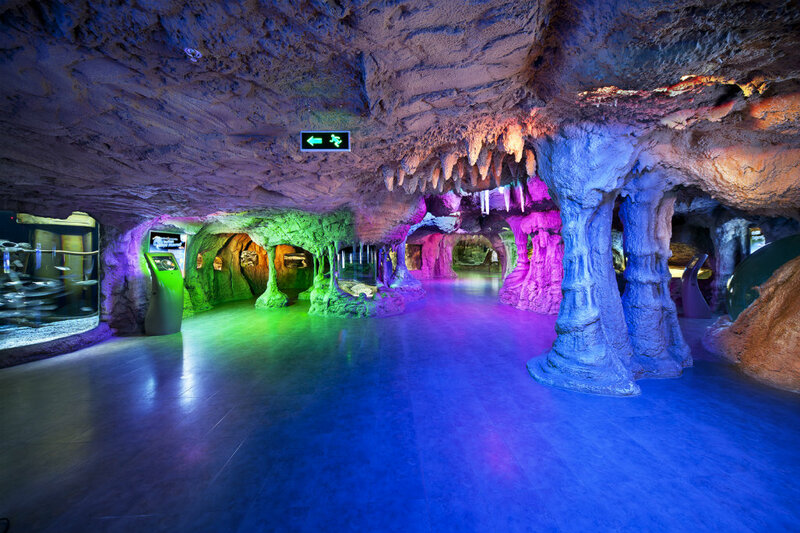 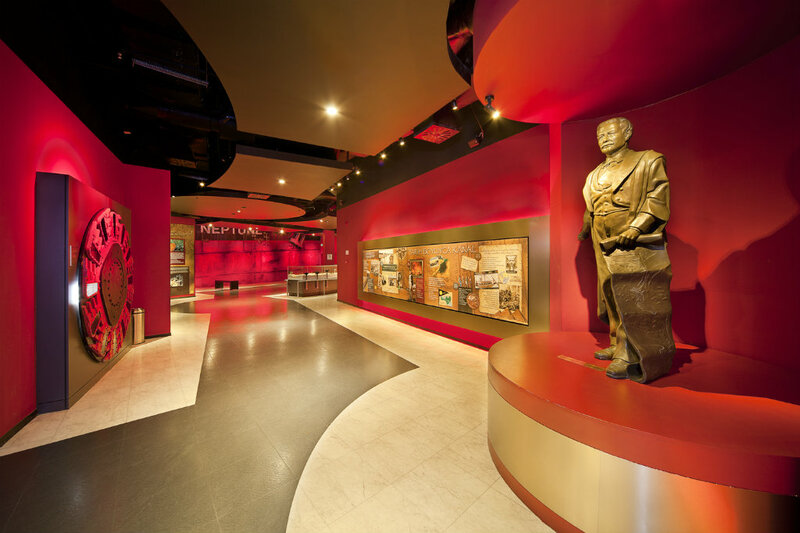 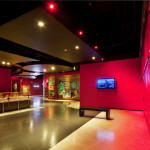 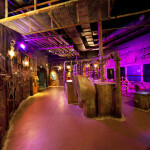 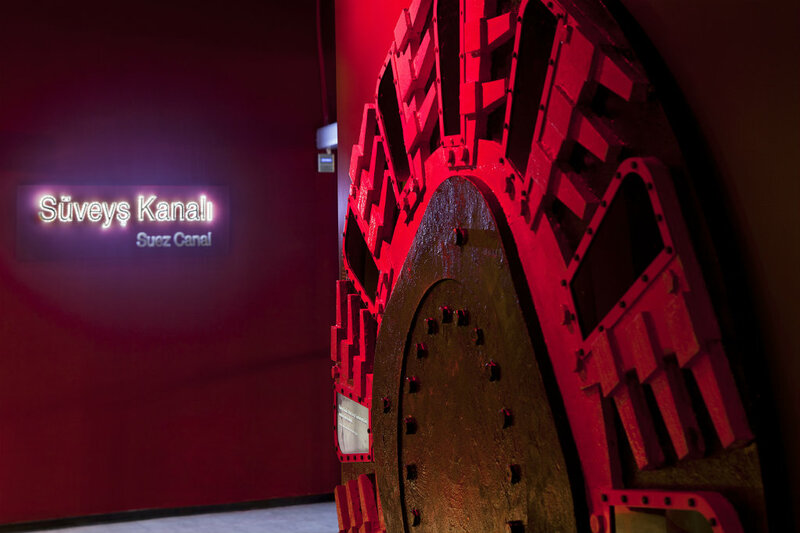 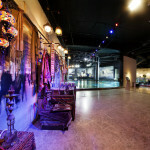 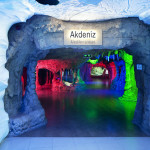 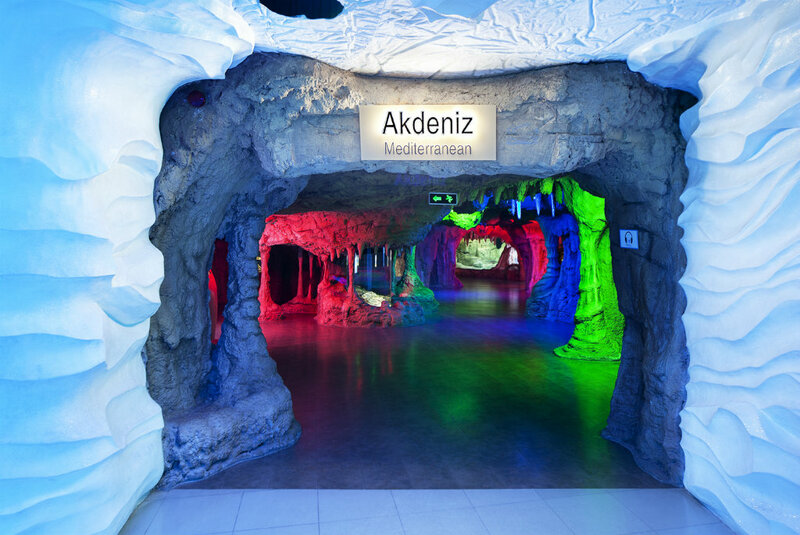 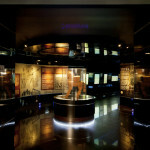 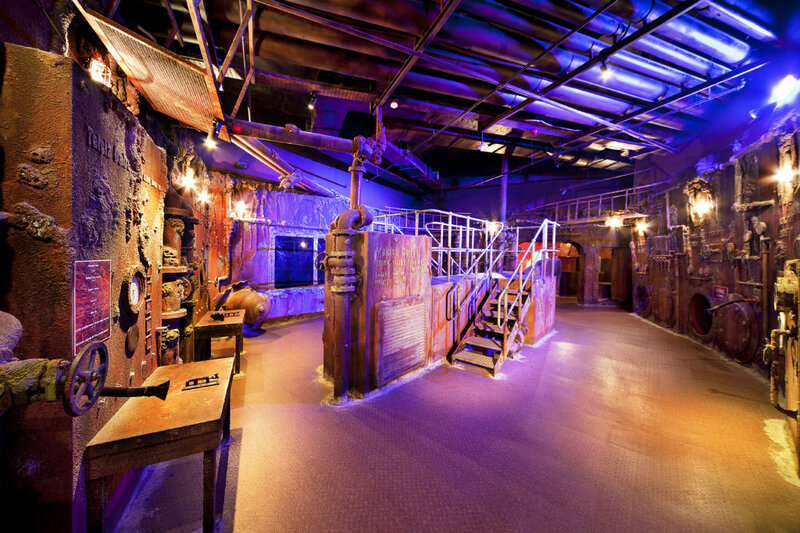 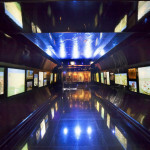 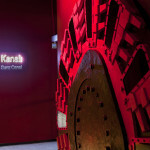 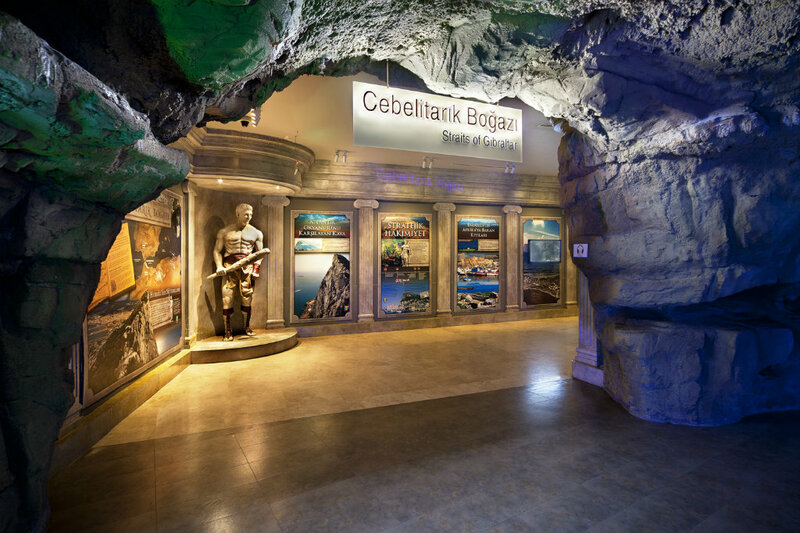 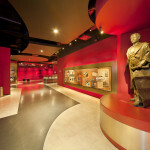 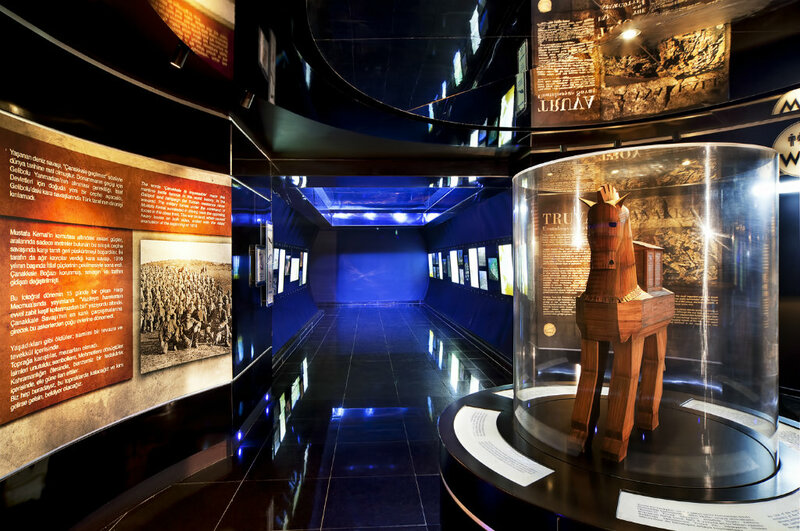 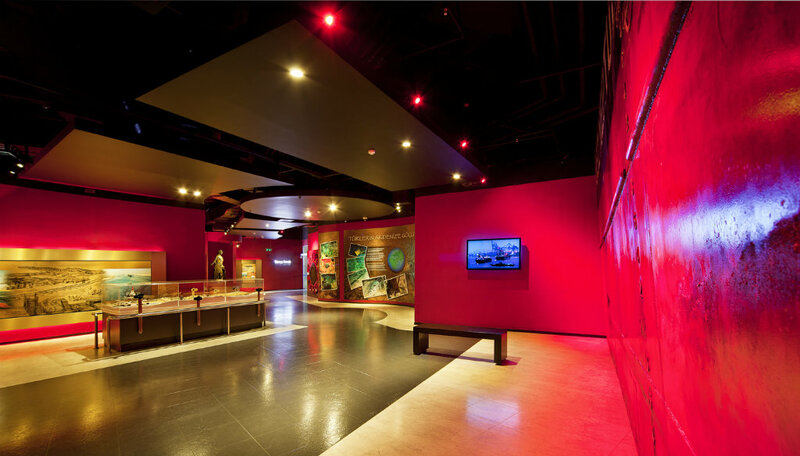 The price of admission is 35 TL for adults, and 25 TL for students, teachers and retirees. 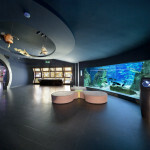 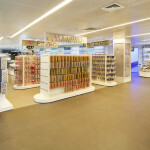 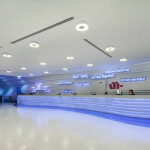 It is also possible to arrange family packages. 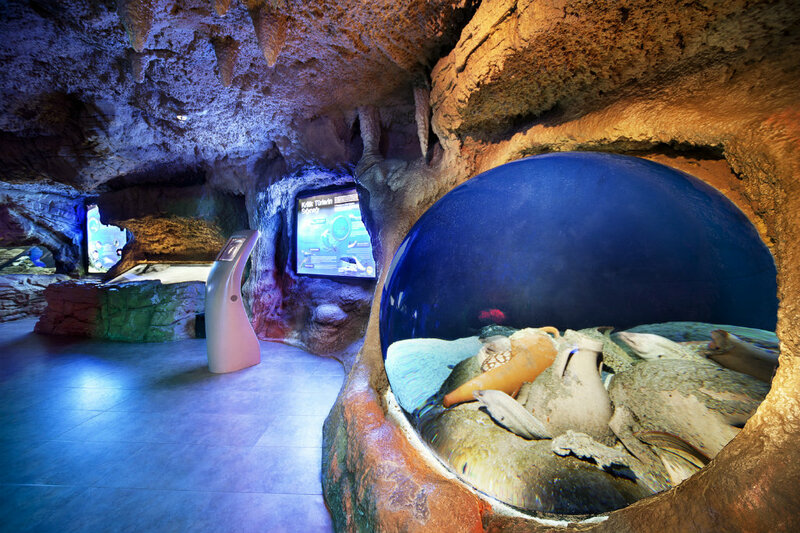 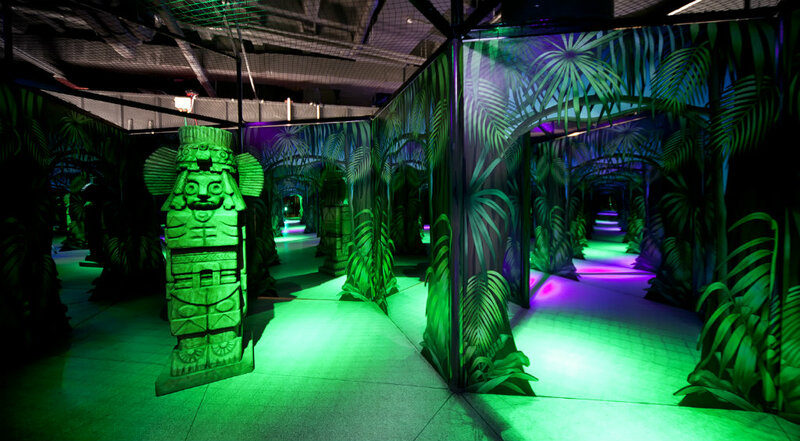 Children of age 2 and under are free. 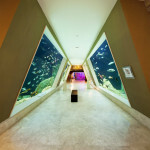 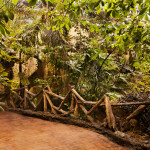 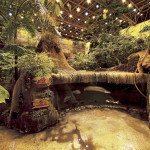 It is also possible to make special reservations for groups of 16 persons and larger. 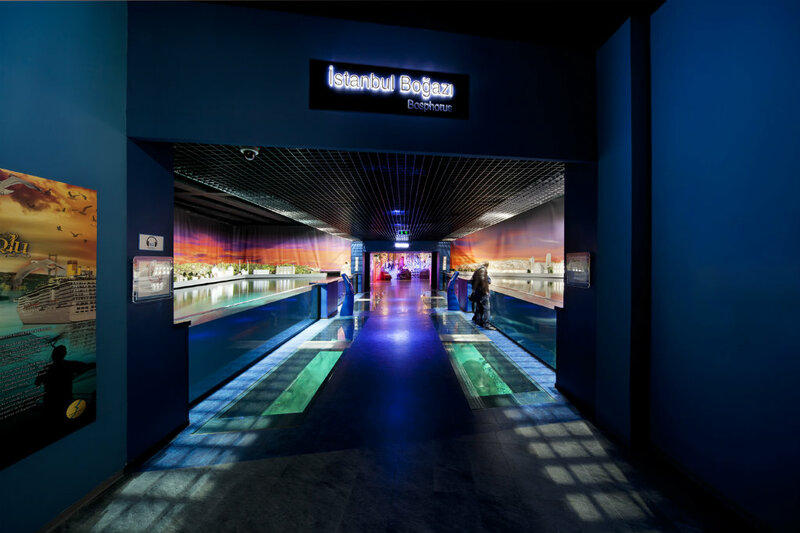 One can reach the Istanbul Aquarium from Taksim by taking 73F bus, or take the free shuttles from Taksim, Sultanahmet and Laleli. 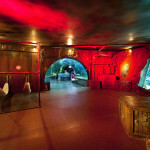 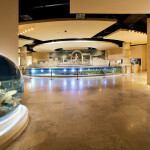 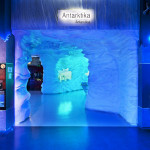 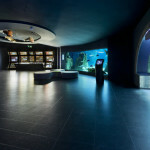 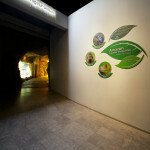 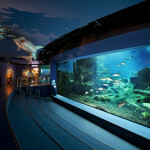 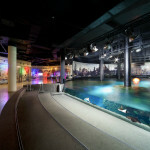 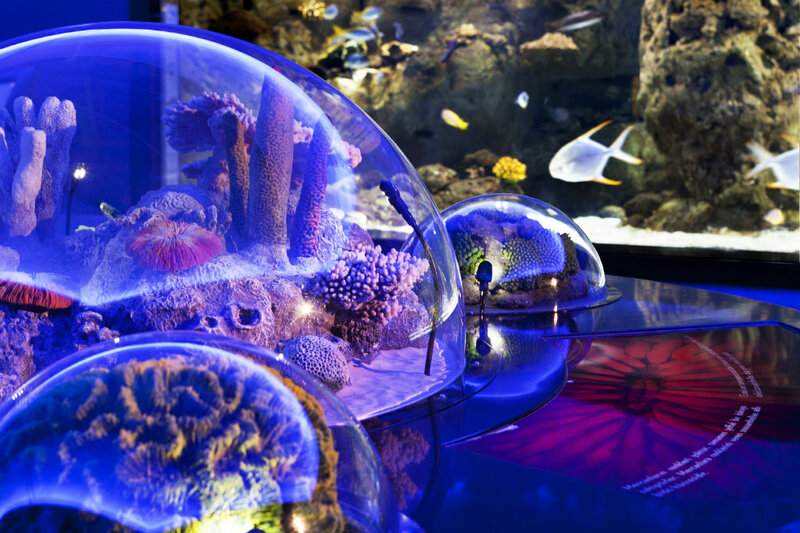 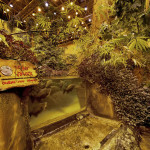 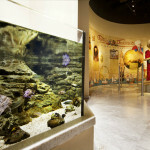 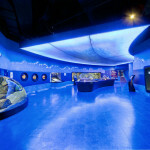 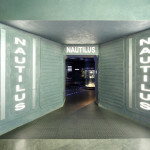 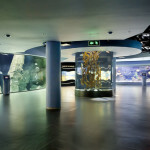 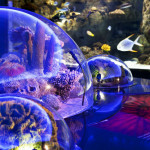 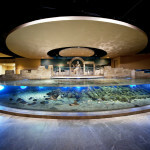 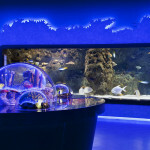 The aquarium is open everyday from 10.00-22.00.